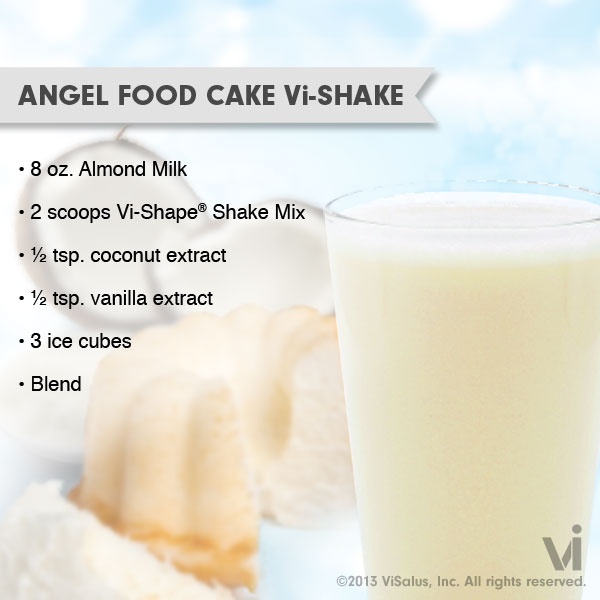 Our Angel Food Cake Recipe for your ViSalus Shakes will remind you of the light and fluffy treat but keep you full for hours! P.S. COMMENT below if you tried the ViSalus Angel Food Cake Recipe Shake of the Week. i Weight Loss is geared to help you reach your goals, no matter what they are. From simply losing a few pounds, to getting fit and toned, we have the tools, the products, and the community of supportive people to celebrate your success. Click here → Vi-Shape Shake Mix to learn more. Here's where you can find Amazing Specials & Coupons! 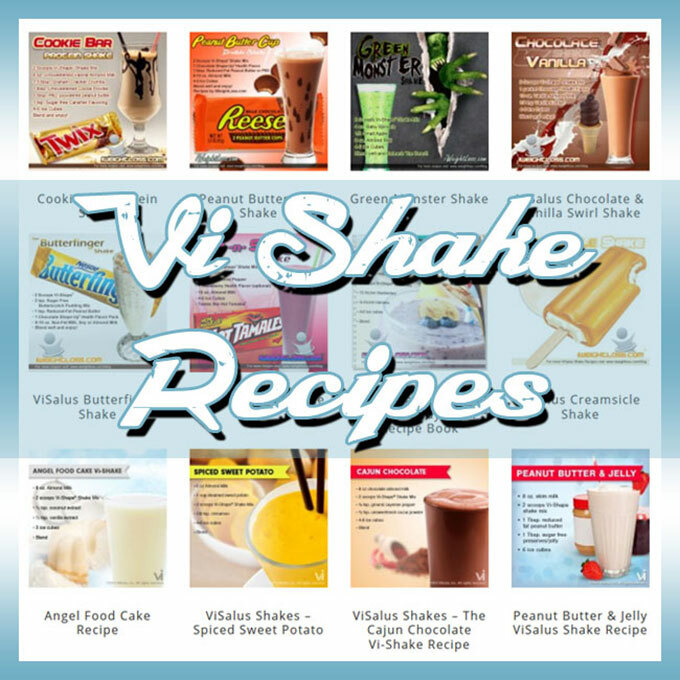 Claim Your FREE ViSalus Shakes Recipe Book!